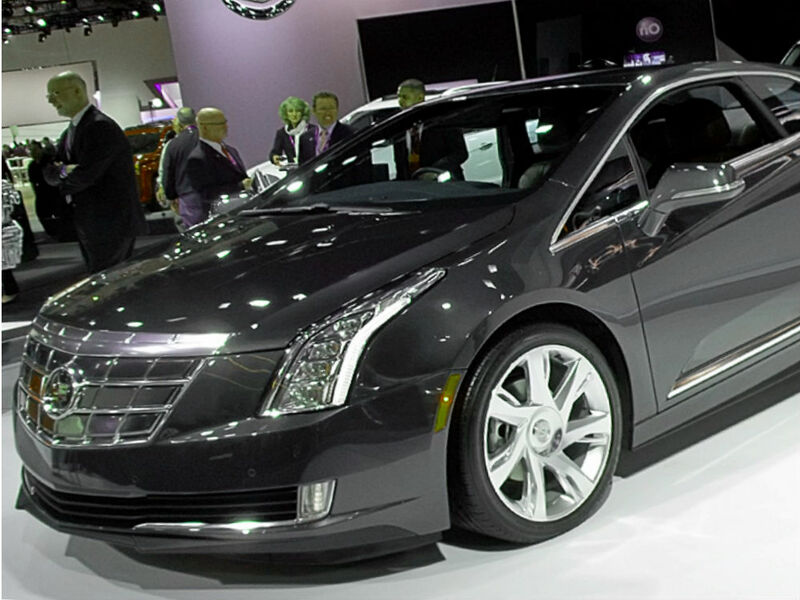 According to the General Motors, the new Cadillac sedan, which has been designed to take on the Mercedes S-class and the BMW 7-series, will be assembled at the plant in Detroit-Hamtramck, where Chevrolet models, Volt and Cadillac ELR are produced. Due to adding of the new model in the production capacity of the Detroit factory, the auto manufacturer has invested 384 million dollars to buy and mount special equipment and tools at the plant to assemble the Cadillac sedan. Currently, we are not sure what name the carmaker gives to the novelty, someone talks it is the LTS, but someone disagrees. We will know everything about the novelty next spring at the auto show, which takes place in New York. As the automaker’s chief said, the main goal of the launching the new sedan was entering the new cars segment for Cadillac –the top luxury vehicles. Now, engineers and designers are working on development of the novelty equipped with a new architecture and rear-wheel-drive, using unique materials. First prototypes are noticed about a year ago. The auto manufacturer plans to launch XTS and CTS models in the new lineup, which is equipped with rear-wheel-drive systems. The carmaker uses the new platform Omega, which consists of lightweight materials allow reducing costs and weight. Moreover, the Omega platform may be available with all-wheel-drive too. Besides V6 and V8 powertrains, the new sedan will be equipped with a plug-in hybrid system as well. According to General Motors, the Omega platform will be used not only in a sedan but also in a version with two doors and a crossover with third row of seats.